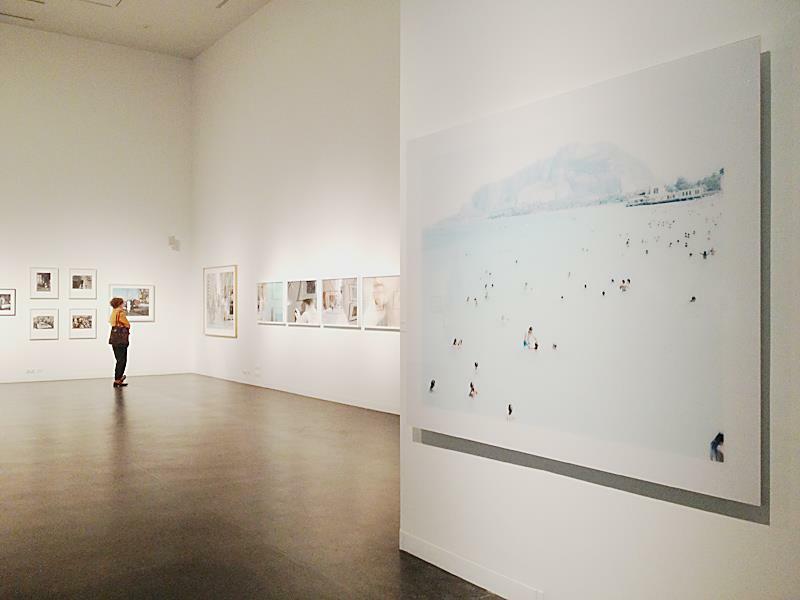 Photographs by Eugène Atget, Henri Cartier-Bressonand, Alec Soth and Massimo Vitali huge prints on the same wall. That is the "must see" exhibition. All this goods belong to the UniCredit Art Collection and you are still in time to view them at Centre of Contemporary Art in Toruń.